She gave him the cutest nickna­me! It’s Shah Rukh Khan’s 52nd birthday today! While the King Khan is busy partying in Alibaug farmhouse, wishes are pouring in from celebs all over the world. And our very own Mahira Khan isn’t far behind. Taking to Twitter, the Verna star posted not one, but two pictures of the duo from Raees days and it is a treat for fans. 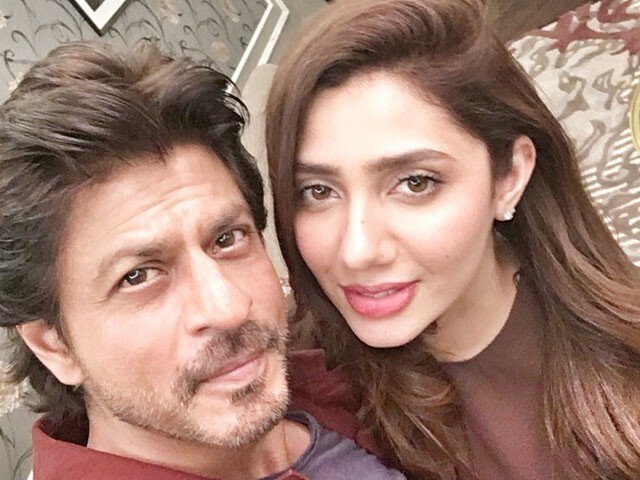 The couple worked together on Mahira’s Bollywood debut, Raees. SRK turns 52: 6 times the actor was the wittiest of them all!